Home Shifting Service is now not a tough task in India. Vinit Packers and movers in Bangalore provide this service. If you want to Shift your Home, we need a good, caring and knowledgeable friend's help. Vinit Packers Movers In Bangalore helps it via our trustworthy Home Shifting Service Bangalore . Your Biggest tension to pack your household items then find a safe and cost effective transport medium are soved by us. You must not worry at all !!! Nowadays Packers movers service providers like vinit packers does that all for you. We help you in and out Bangalore. Generally our Household goods contain furniture, electronic goods, soft items like glassware etc. All of these items need to have extra precautions while packing to protect. So our household goods must be done by professionals. This ensures full safety , security of your goods under transit. 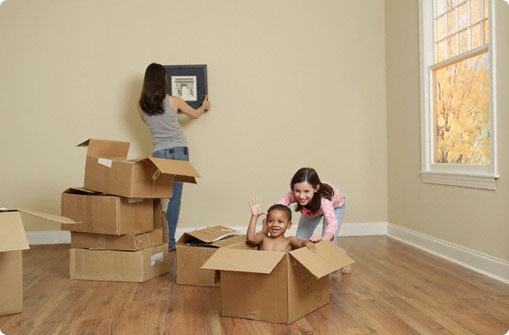 Vinit movers and packers service provides you this help. Ecerytime we ensure safe packing with material as thermocol, cardboard sheets, gunny bags, bubble packs, cartons & wooden crates. Our talented Mover and packers team takes perfect care of all goods. We have in our team of packers and movers comprised of expert packing crews. Our experienced truck drivers are trained for safe driving practices.